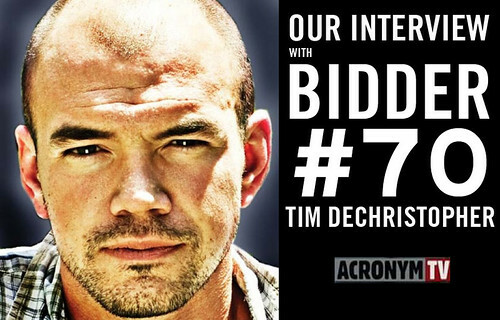 An Interview with Tim DeChristopher, the founder of Peaceful Uprising who is widely known known for one of the more creative acts of non violent insurrection and civil disobedience in recent memory when he disrupted a government oil and gas lease auction in order to protect fragile land in southern Utah from long term damage. That story became the subject of the documentary Bidder 70, and that act resulted in DeChrispher spending 21 months in federal custody. “an education and direct action campaign beginning this spring, with “10 days to change course,” running from Earth Day to May Day. It provides coordinated action and collaboration across fronts of struggle and national borders to harness the transformative power we already possess as a thousand separate movements. These grassroots justice movements are sweeping the globe, rising up against the global assault on our shared economy, ecology, peace and democracy. The accelerating climate disaster, which threatens to unravel civilization as soon as 2050, intensifies all of these struggles and creates new urgency for collaboration and unified action.